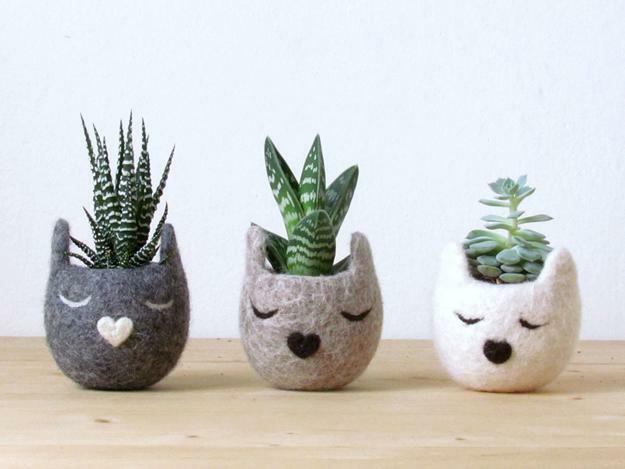 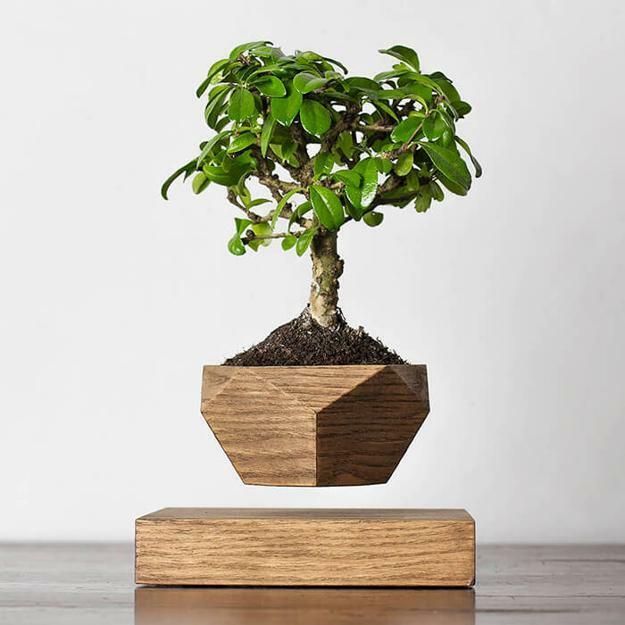 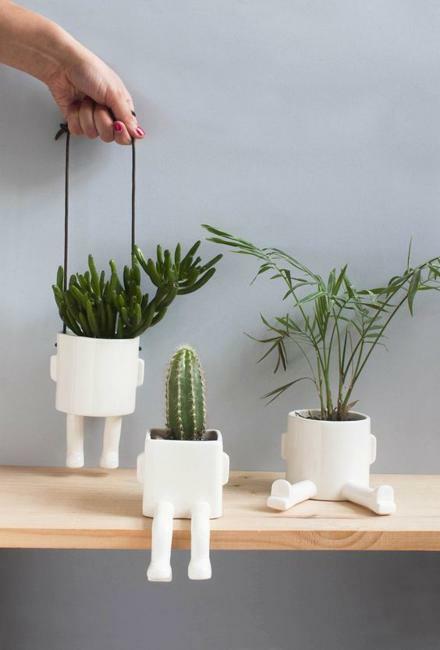 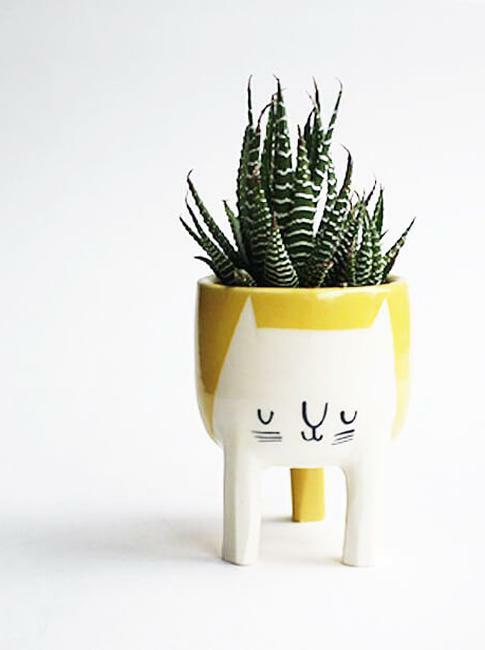 Handmade planters are unique home decorations that everyone loves. 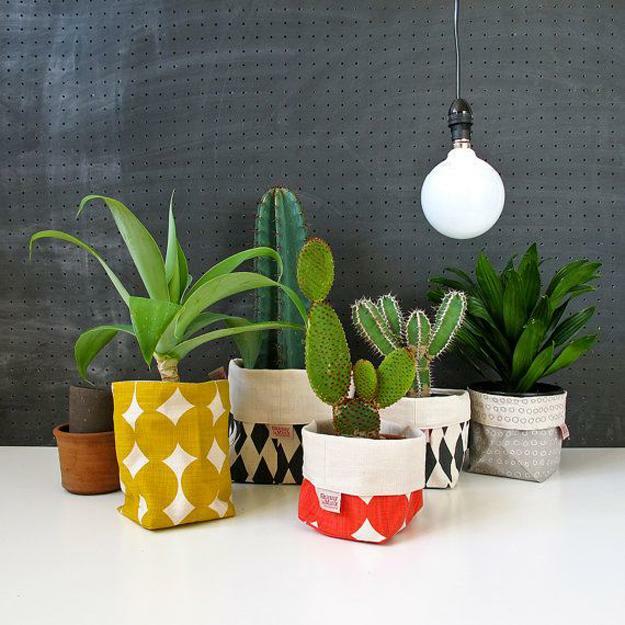 Handcrafted or hand painted containers make great eco gifts in any season. 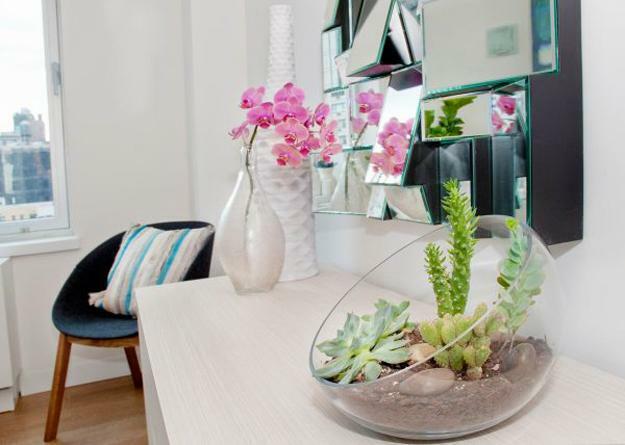 Winter decorating with small houseplants looks fresh and attractive. 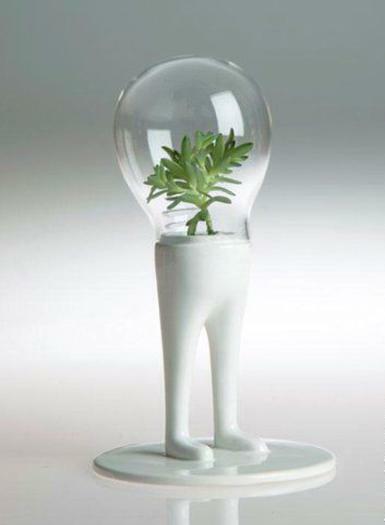 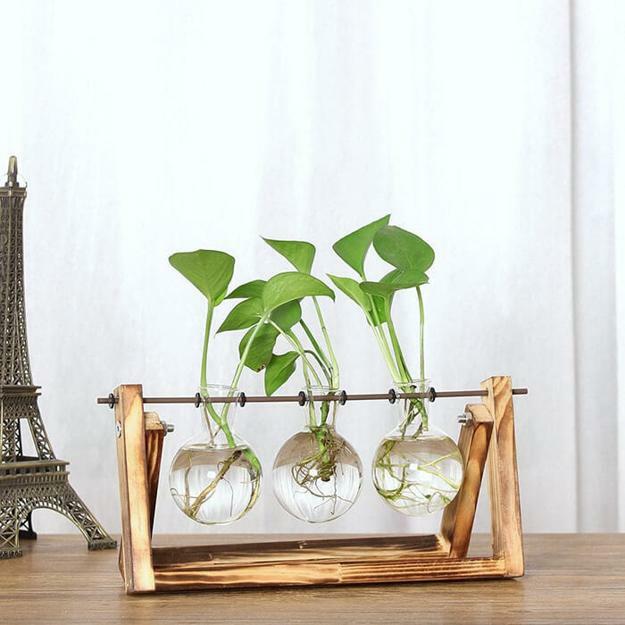 Miniature green plants and creative planters are excellent ideas for bringing life into home interiors and spicing up an interior design in winter. 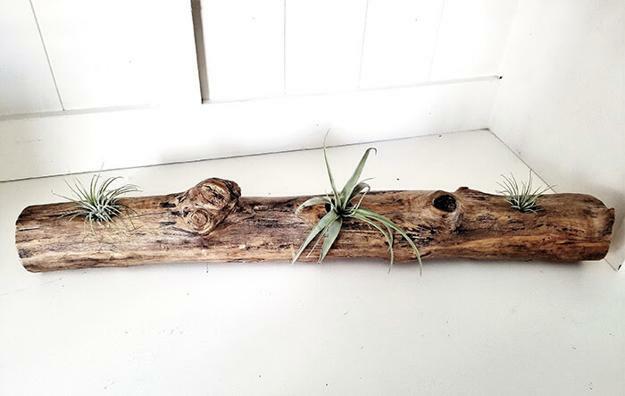 Look for an original planter if you need to find a unique gift for a person who has everything. 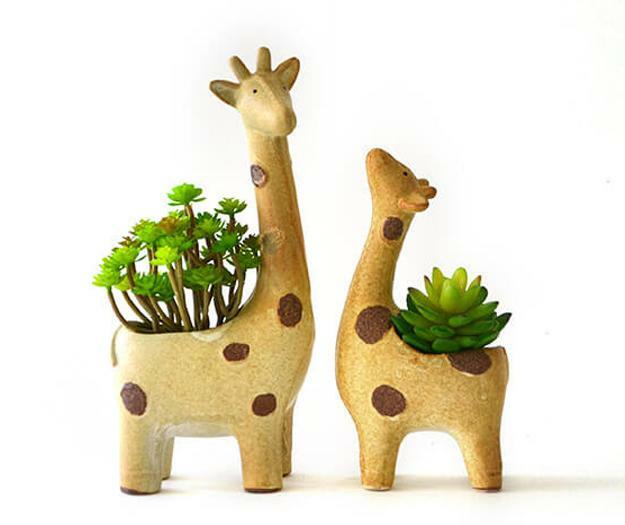 Small houseplants in eye-catching planters are perfect Green home accents, versatile, suitable for any home decorations. 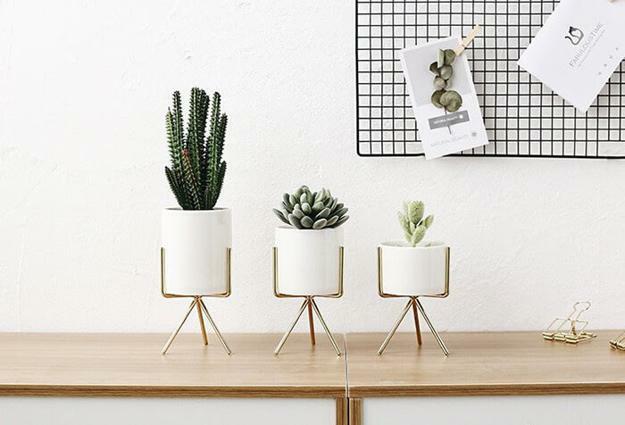 Winter decorating ideas are calm and quiet, and when the Christmas season is over, people appreciate new decorative accessories, especially houseplants. 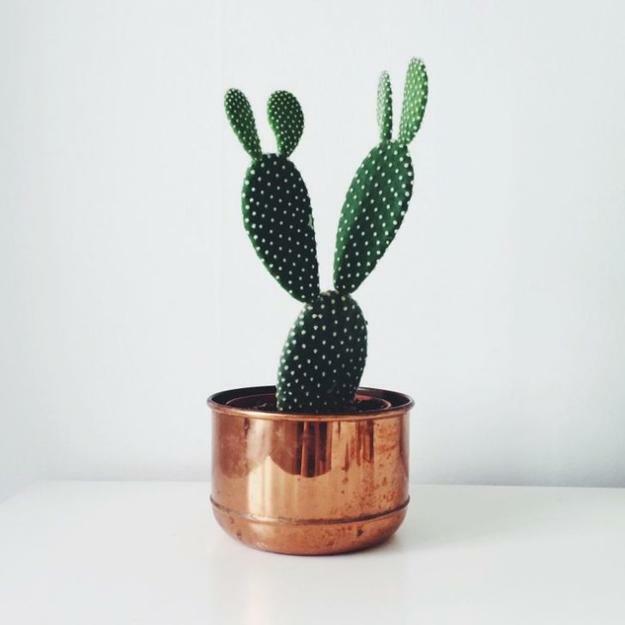 It is cold outside and boring to stay at home in winter, so decorating with original Green accents can lift the spirit and brighten up rooms with beautiful, natural home decorations. 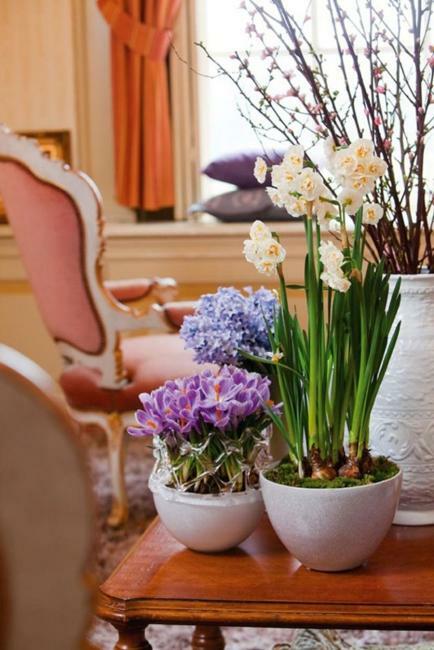 Green colors freshen up interior design color schemes, and original, handmade or hand-painted pots add beautiful accents to winter decorating. 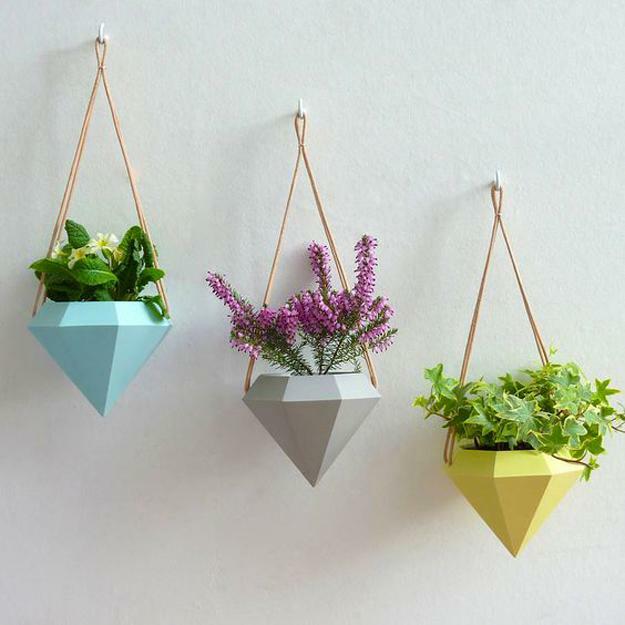 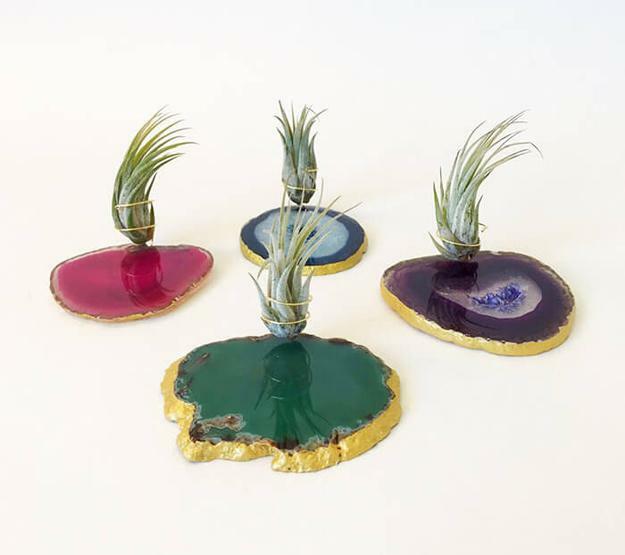 Houseplants connect people to nature and remind them that spring is not that far away. 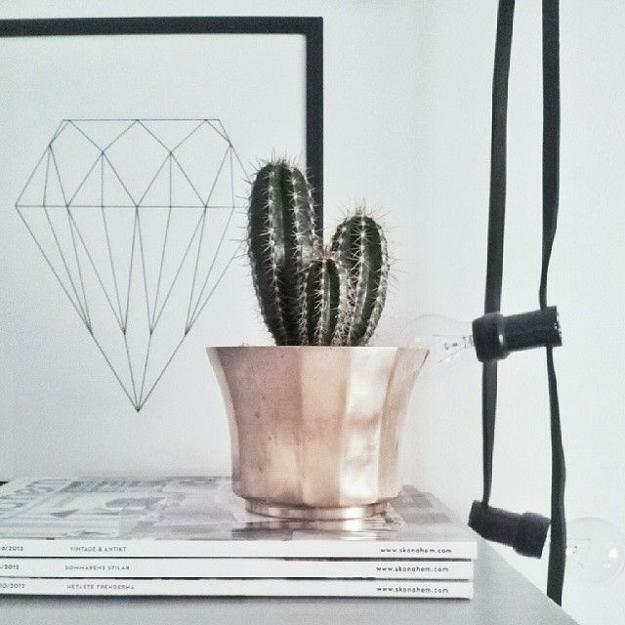 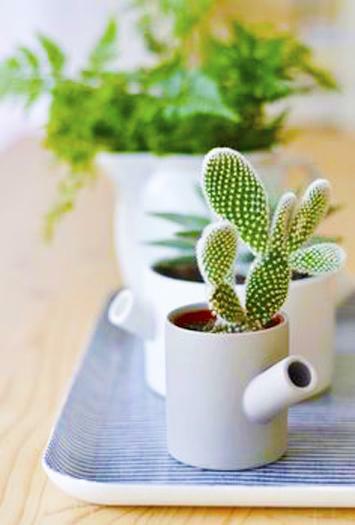 There are many people choose small houseplants as home decorations and gifts in winter. 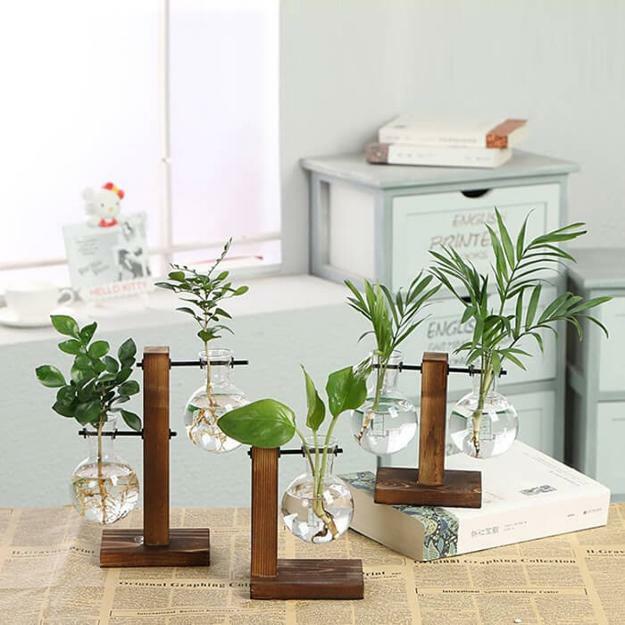 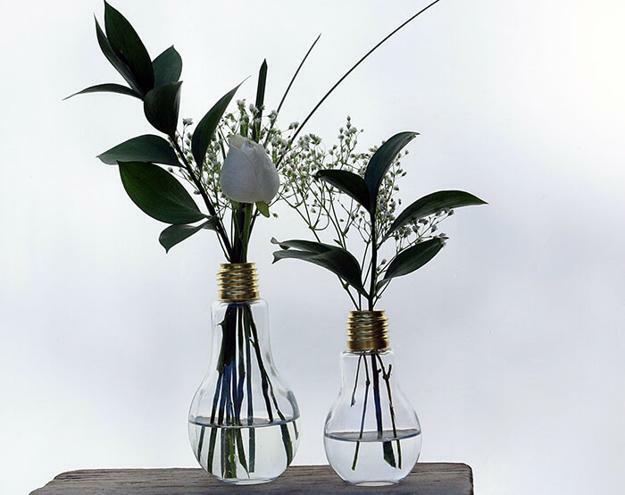 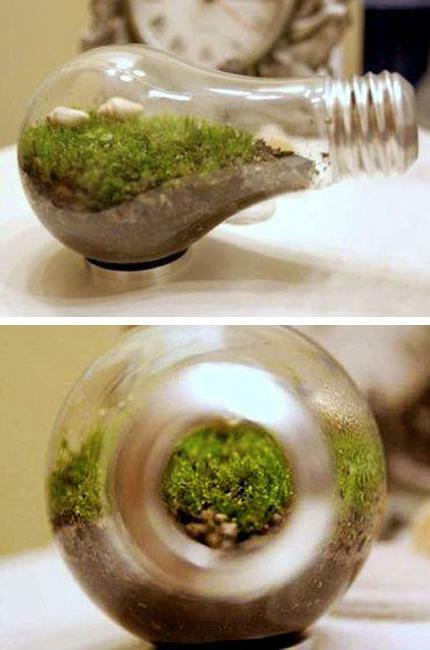 Decorating with eco gifts is simple and beautiful. 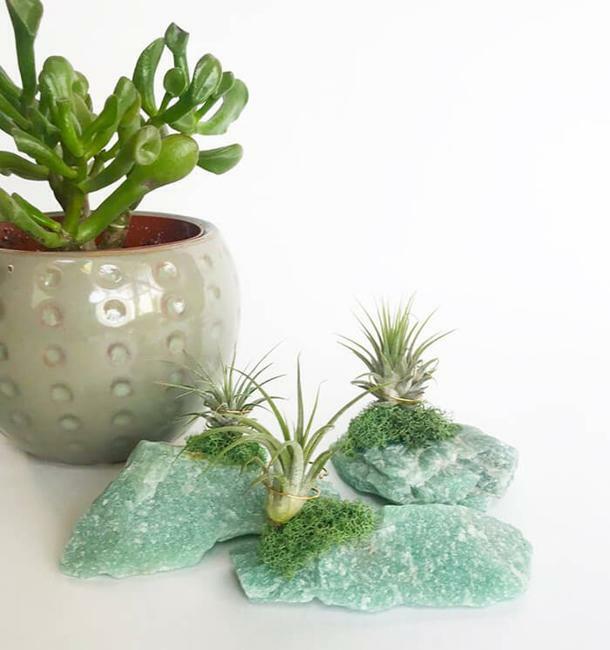 Check out the Lushome collection of unique gifts and home decorations you can find online, in your local shops or make. 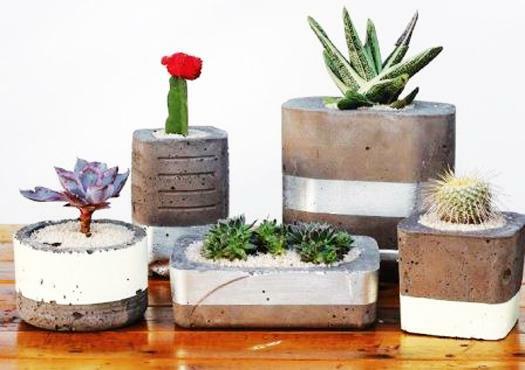 Handcrafted planters are not only attractive but practical, functional, decorative accessories that suit any home. 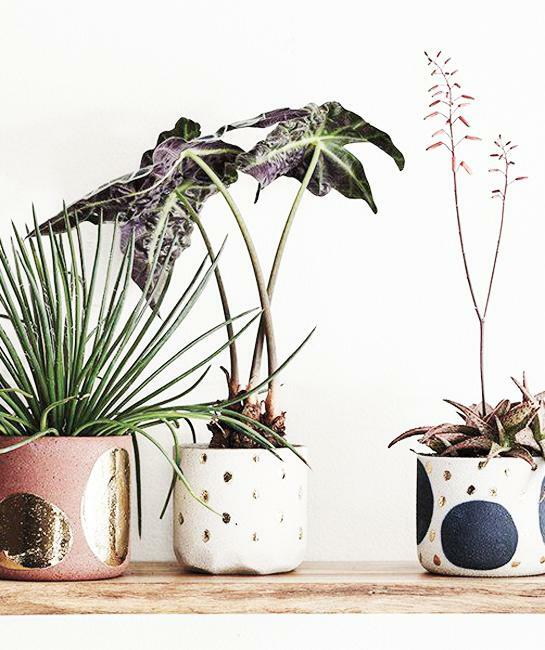 Handmade designs and hand painted details give an artistic touch to original pots and make it easy to spruce up dull rooms. 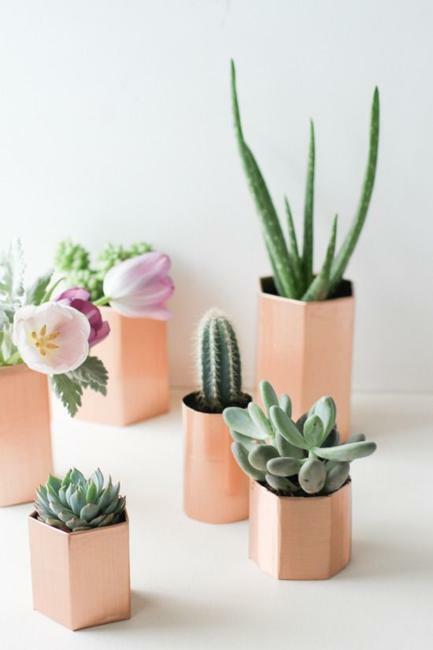 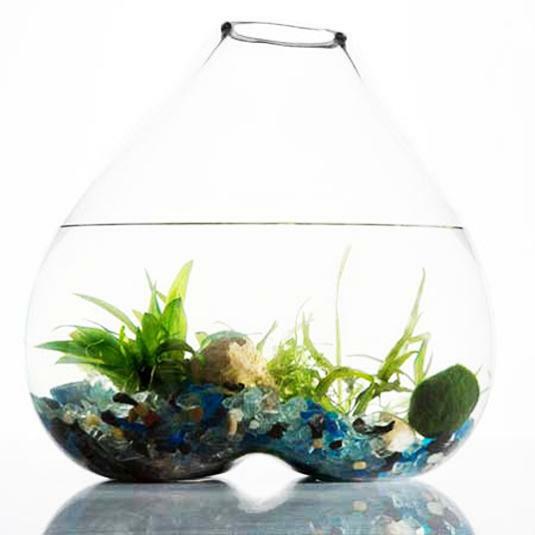 Recycling ideas add more interest to the planters and turn the home decorations into stylish and eco-friendly gifts that look beautiful in modern homes.